Please download this little freebie "My Death". 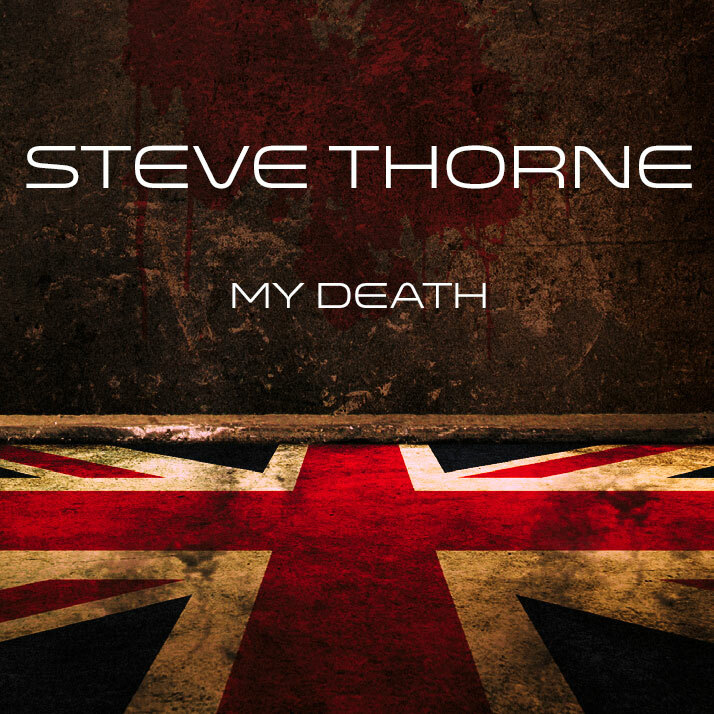 The track is Steve's tribute to one of his main inspirers David Bowie. was covered brilliantly by Alex Harvey, "Seasons In The Sun" by a few different artists and, the haunting "Amsterdam" also covered by Mr Bowie on the album Pin Ups. Bowie played "My Death" at the end of his very last Ziggy Stardust gig at the Hammersmith Odeon back in the the 70s. Steve's always fancied a crack at recording it and, did so two years back for an exercise recording on a new recording system for fun. It's been laying dormant on a drive there since then. It seemed an appropriate time to pull it out. The track has been mixed to blend with "Island Of The Imbeciles" so people can add it to the playlist on their iPods etc. Enjoy! Steve plays all instruments and mixed it at home,Rob Aubrey very kindly mastered it for free during a rare un-busy moment one afternoon, bless 'im. Copyright © 2019 Steve Thorne. All Rights Reserved.